With a predicted 1 million tech jobs and 2 million cyber-security jobs open by 2020 we need more than 8% of students to pursue STEM careers. Our State Of STEM workshop is geared towards increasing participation of students in STEM subjects. We target our workshop to 11th and 12th grade students to give them an introduction to various STEM degrees and fields and walk them through why it’s important to pursue STEM. We take a holistic approach when talking about the importance of STEM. Our group exercises are focused on getting students to understand why STEM subjects are important and what happens when there is a lack of diversity in those fields. It’s a great way for not just students but also teachers and parents to identify and counterfeit the basic patterns of gender bias in STEM. We then move onto the most pressing questions these students will have to answer in the next few years - ‘what do they want to do with the rest of their life.’ Most students think that going into STEM means that they will be stuck in a research lab their whole life but that is not true. 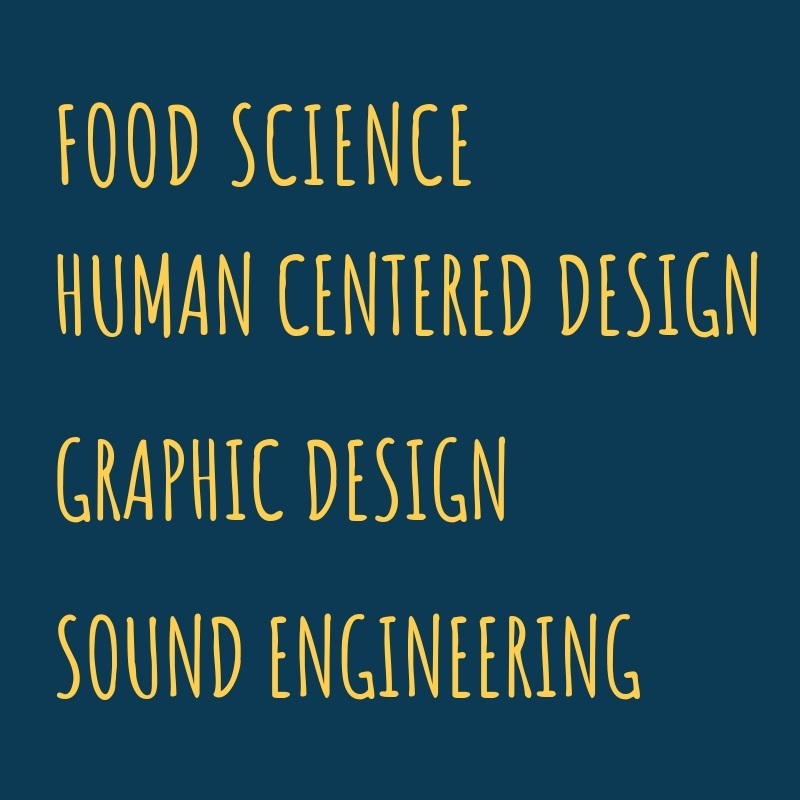 STEM intersects with multiple fields and we want to show students how they can combine their area of interest with science or technology in college. From there, we want to transition into a real world conversation about how their degree can translate to roles in STEM industries. We want to dispel the misconceptions of the careers that students can have after getting a degree in STEM. We break down the most in demand roles in science and technology and talk the students through what a day in the life of different STEM professionals looks like. The average cost of living they will have when they graduate and how a STEM career can help them survive in the economy they will graduate into. With so many of our biggest challenges rooted in science, tech, engineering, and math, STEM careers are some of the most powerful ways to make positive change in the world.They are among the most meaningful, relevant, and creative challenges anyone can dedicate their lives to working on.